Super heavy wax-based Pompking Gorilla Grease is strong enough to withstand the hottest summer in SoCal. 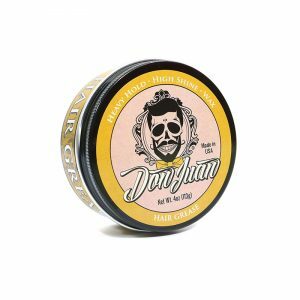 Started by Hector Tapia and Manuela Perez in in 2012 and based in Wisconsin, the brand has created a wide array of hold and scents. 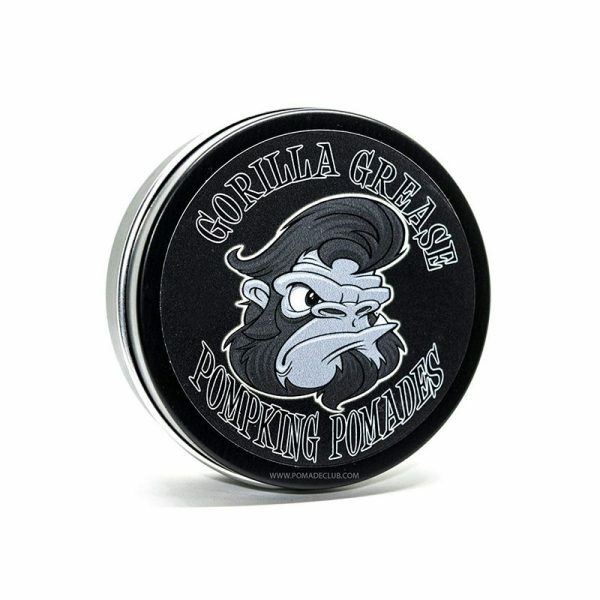 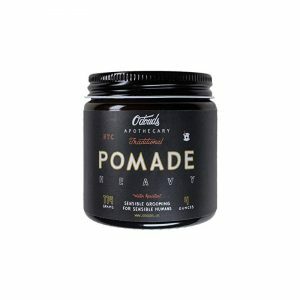 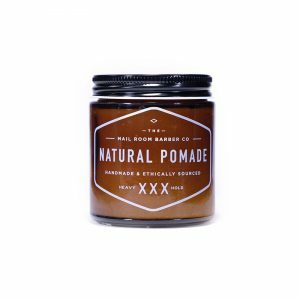 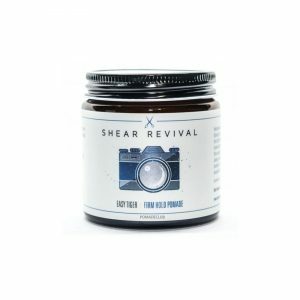 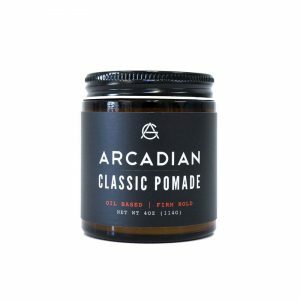 Another very popular pomade from the brand is Pompking OG.